Suncycle offers the full range of PV-system optimization. 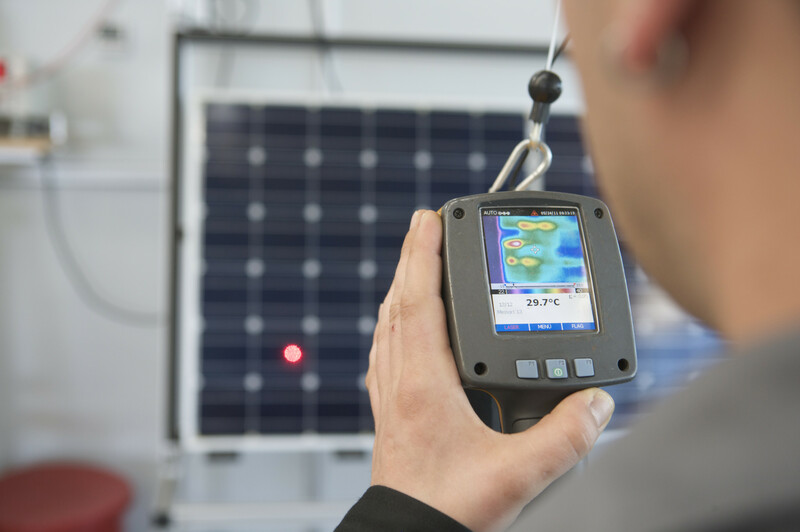 Suncycle offers beside standard test & repair methods also intrinsically-developed procedures for all components of photovoltaic systems. One of our core competencies is the project management and implementation of major international repair projects as a partner of industry and insurance. Projects were mastered by Suncycle cover thousands of installations with tens of thousands of components. The coordination and scheduling are the central role and were managed by the Suncycle project management. All kinds of PV modules can be re-framed. The application spectrum covers the pv-plant renovation with framing of formerly frameless modules, the re-framing according to manufacturer’s specifications or the framing of replica modules. Junction boxes belong to the critical components of a PV module. It is important that a repair is not affecting the existing module certificate and the repair complies with all current regulations and standards. Suncycle is able to repair junction boxes, circuit boards and diodes from single orders to large batches. Work includes the filling of junction boxes in accordance with the IP classification. Cable and connector repair by Suncycle is performed with original spare parts in accordance to manufacturer specifications. 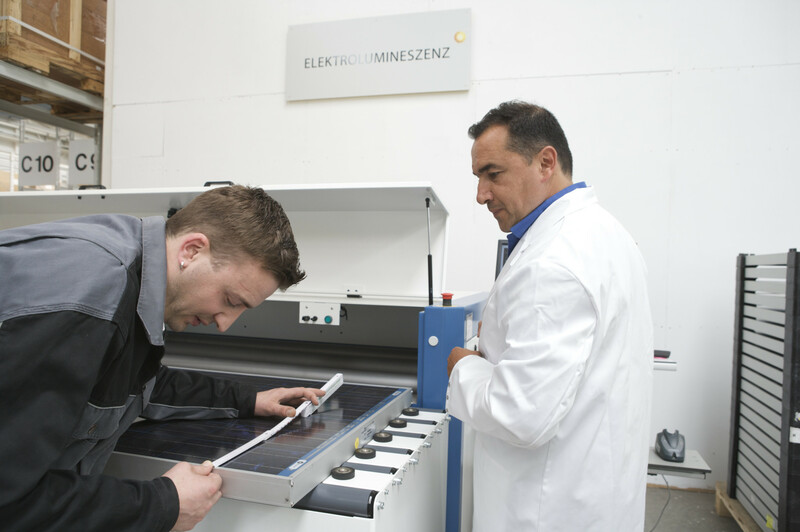 Repair can be carried out in our pv service centers as well as on-site. 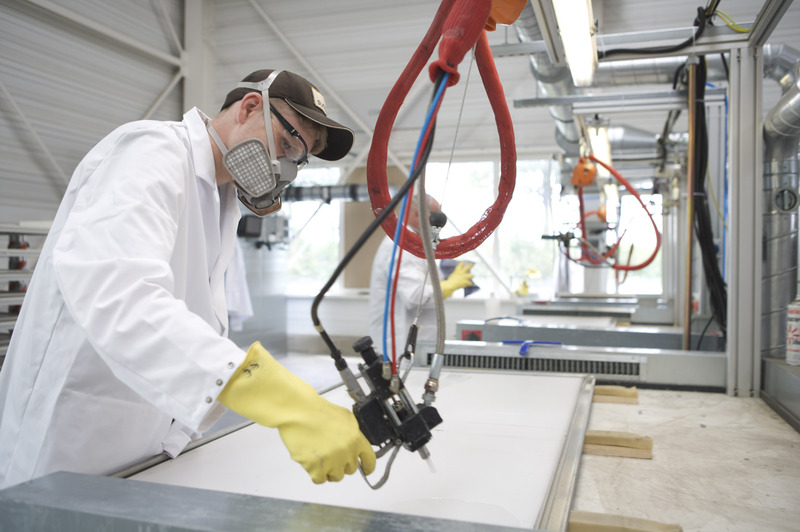 The back sheet coating provides durable protection against insulation faults due to micro-scratches on the back sheet or caused by a repair of the junction box. For repairs where the back sheet had to be removed, our coating completely seals the backside against insulation faults. Reasons for repowering are manifold. Damages through natural hazards, correction of planning mistakes or the simple desire to increase the system performance through improved technology. We support industrial clients and individual plant operators from planning to implementatoin of repowering projects. For many existing components already a simple update of the operating software or firmware can lead to higher outputs. As part of our technical management this is an integral part of the service package. 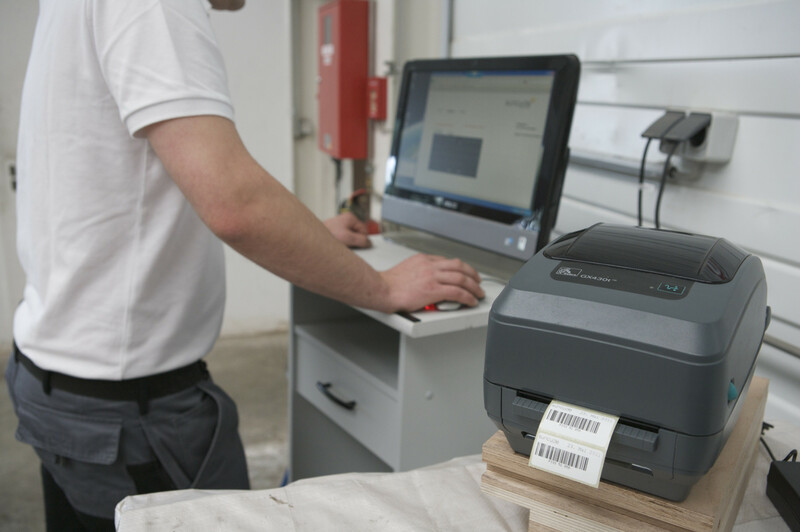 For manufacturers we offer the complete implementation of updates off and on site including the entire project management and documentation based on serial number level. As part of recalls of PV manufacturers Suncycle take over the component exchange on an international scale. In case of a recall we support the industry with our installation teams as well in the organization and project management. Suncycle organizes your spare parts management. Either in complete outsourcing responsibility or as logistic hub for your local installer network. Our service covers the swap service at the customer site, the examination of failures, the corresponding spare part logistic and certainly the sustainable disposal of defective parts. Suncycle’s has one of the most comprehensive wealth of experiences about potential induced degradation (PID) in the pv-industry. Based on these several years of experience in detection and healing we can help each operator in the reduction or even elimination of the resulting yield losses. Some insulation failure or system problems can only be solved by a consistent corrective action in the string cabeling of the PV site. Suncycle can help with such optimizaton starting with the professional planning up to complete rework and documented start of operation.